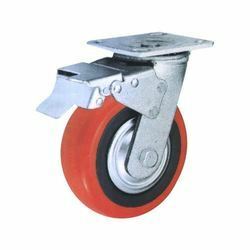 Originated in the year 1961, “Shree Modi Material Handling Co.”, is a front running manufacturer, trader, supplier and exporter of world-class materials handling equipment, like: Pallet truck, Beam Pallet Truck, Textile Trolleys, scissor lift table, hydra truck, skid jacks, lift table, lift truck, forged steel castors, hydraulic stacker, electric stacker, two wheeled hand cart, hydraulic jacks, portable hydraulic jacks, lifting jacks, plastic pallets, moulded plastic pallets, export plastic pallets, lifting table, steel casters, forged steel castors and many more. Fabricated as per international quality standards, our every manufactured machine have high efficiency and are user friendly approach. 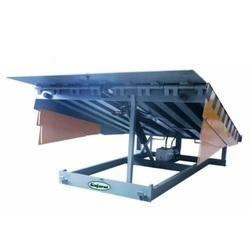 It has been proven by nature and due to improvements over a period of time; our machines suit the demands of various industries and can withstand the arduous working conditions. 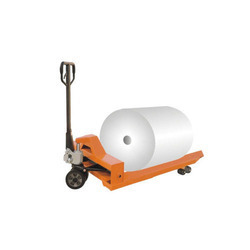 Backed up by world-class contemporary production unit, we are one of the few booming names where technology has enabled our material handling trucks to handle products effortlessly. We can proudly call us as one the largest companies in this high growth industry, where quality is of prime concern and it is highest quality standard that has enabled us to lead the competition. 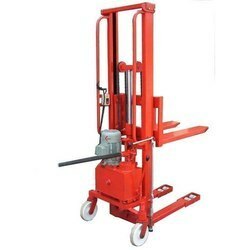 Leading Manufacturer and Exporter of Pallet Truck such as Hydraulic Pallet Truck, Electric Pallet Truck, Hydraulic Operated Pallet Truck, Beam Pallet Truck, Industrial Pallet Truck and High Lift Pallet Truck from Surat. 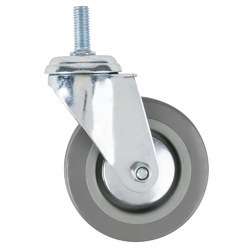 Creating a niche of Caster Wheels such as Caster Wheel, Forged Steel Extra Heavy Duty Casters Wheel, Forged Casters Wheel, Industrial Caster Wheel, Medium Duty Casters Wheel, Stainless Steel Caster Wheel and many more items at its best, with utmost quality. 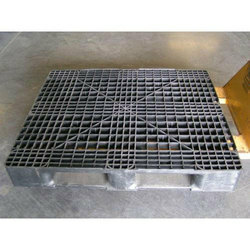 Providing you the best range of Plastic Pallets such as Used Plastic Pallets, Roto Moulded Plastic Pallets and Plastic Pallet with effective & timely delivery. 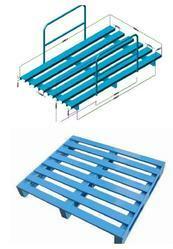 Manufacturer & Exporter of Steel Pallets & MS Pallets. 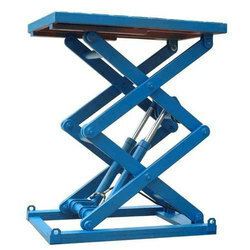 Our product range also comprises of Pallet Truck, Caster Wheels and Scissor Lift Table. 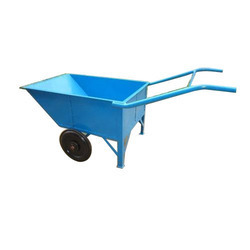 Pioneers in the industry, we offer Material Handling Equipment such as Material Handling Wheelbarrow, Skid Jack, Hand Truck, Drum Truck, Electric and Manual Hoist, Gas Cylinder Carrying Truck and many more items from India. 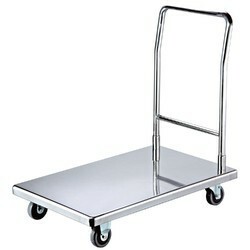 Leading Manufacturer and Exporter of Material Handling Trolley such as Platform Trolley, Steel Hand Trolley, Crate Trolley, Sack Trolley, Cylinder Trolley, Dolly Trolley and many more items from Surat. 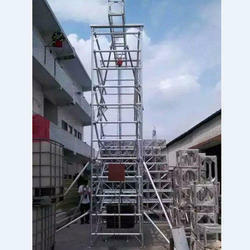 Our range of products include Industrial Ladders such as Tiltable Tower Ladder, Tower Ladder, Step Ladder, Aluminum Extension Ladder, Self Supporting Extension Ladder, Telescopic Tower Ladder and many more items. 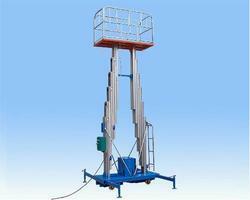 Manufacturer & Exporter of a wide range of products which include Hydraulic Pallet Stacker such as Electro Hydraulic Stackers, Electric Stacker, Telescopic Platform Stacker, Hydraulic Stacker, Platform Stacker, Drum Stacker and many more items. 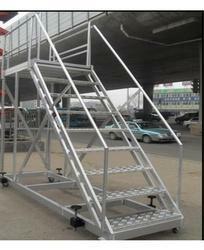 Manufacturer & Exporter of Roller Conveyor & Platform & Roller Conveyor. 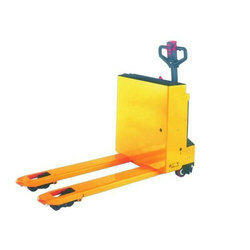 Our product range also comprises of Pallet Truck, Caster Wheels and Scissor Lift Table. 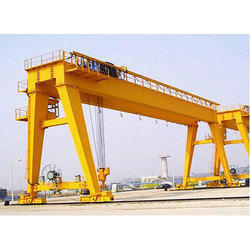 Manufacturer & Exporter of a wide range of products which include Material Handling Crane such as Gantry Crane and Mobile Floor Crane. 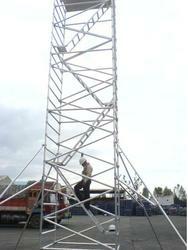 Manufacturer & Exporter of Aluminum Scaffolding Services & Aluminum Scaffolding. 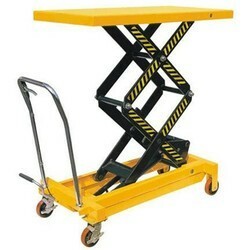 Our product range also comprises of Pallet Truck, Caster Wheels and Scissor Lift Table. 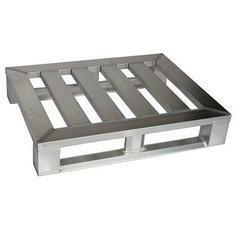 Offering you a complete choice of products which include aluminium pallet.